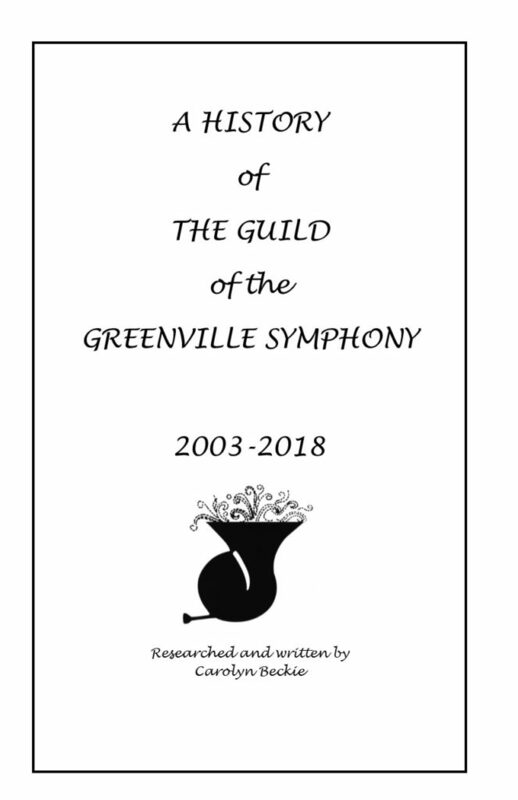 To read the book, “A History of the Guild of the Greenville Symphony 2003-2018”, click the book cover below. In 2007 the Guild celebrated its 50th anniversary. View the video below showing the activities of the Guild through the years.